I consider ‘lighting and hardware’ to be part of their own family. The more eclectic you are, the more you can ‘extend’ that family (mixed lighting) and the more conservative and simple you like your decor you might lean towards ‘twins’ (matching lighting). For this house I really want it to feel secretly eclectic. 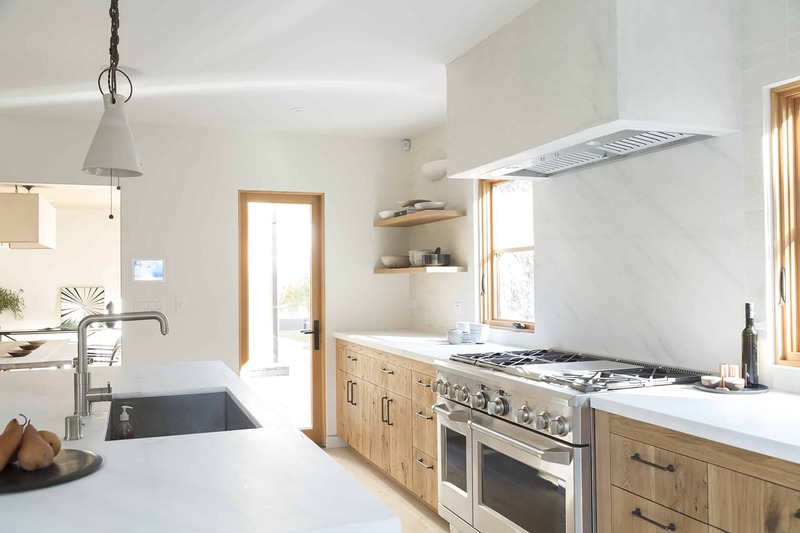 I don’t want a ton of patterns or colors in there, but for the lighting I want there to be a mix of styles that feels really custom and modern yet is still appropriate for a mountain house with a Scandinavian bent. I’ve been drawn to everything from woven, to iron lanterns, to fabric and utilitarian. I’m figuring out how much of it I can mix together throughout the house so that it still feels and looks cohesive, but secretly exciting and eclectic. Just like the occasional “crazy aunt” that throws things off, tells the inappropriate joke and starts the party, this house will have some unique and special pieces. 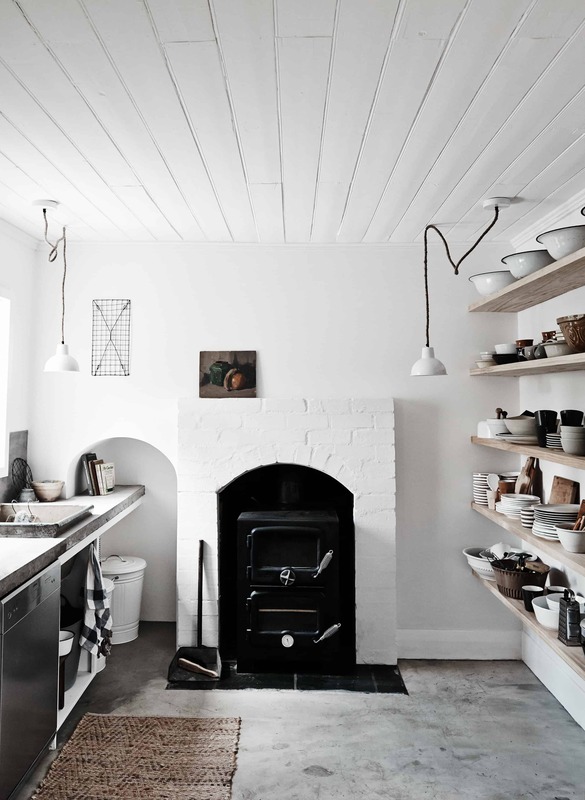 As I was researching for lighting I pinned anything that I loved that felt at all appropriate for this style (scandy, rustic, contemporary, classic, country, cabin) and found seven or eight types of lighting really standing out – all of which I was attracted to and could really see up there. Today you’ll see the first four. Here’s my thought process. As I have been designing the bathrooms I was craving more warmth. Some of them have gold/brass fixtures, but other than that it’s white, gray, blue, black, and green. What brings in warmth is texture, natural elements, a handmade feel and of course the warmer tones or colors (red, pink, oranges, browns, mustards, etc). Now I don’t want to throw it all off by adding in a red sconce, but I can certainly go textural, natural or handmade to bring in the warmth I want. 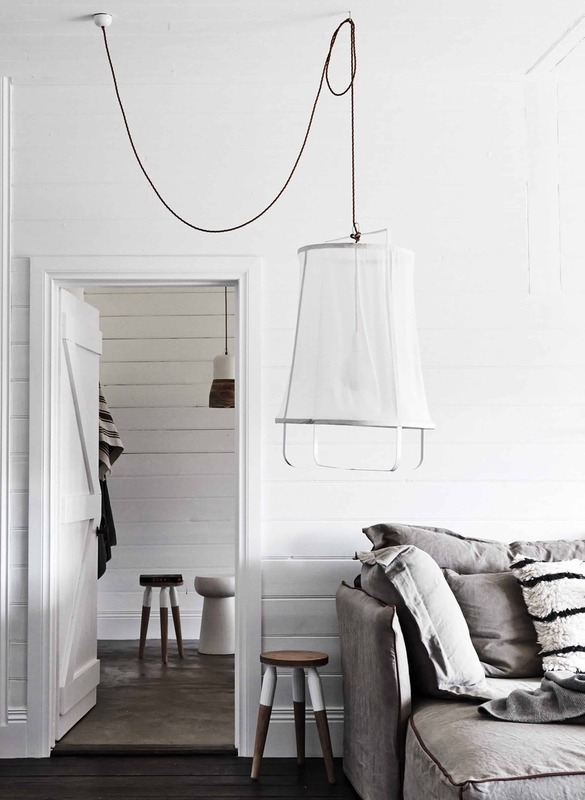 Up first is the super ‘California, yet kinda Scandinavian’ woven rattan or wicker lighting style. I like how casual the wicker or rattan look is. There is nothing ever pretentious or fancy about it, and it just feels cozy and warm. Obviously, there are a million options out there, but those are my current favorites. They are less bohemian and more simple. I’m very tempted by #2, #3, #5, and #8. Another material that adds warmth is fabric – again, it’s a texture and texture always adds warmth. These would likely be for over a dining table as the drop is too low for a ceiling fixture in a bedroom. And there is certainly something kinda weird about using a fabric sconce in a bathroom. But I do love the warmth, texture and casual style of these as well. What I really wanted, and what I searched and searched for was WOOD sconces and pendants. Nothing brings in more warmth than wood – especially in a bathroom that has no wood. UGH. I want ALL of those, in different ways. #11 is the one that fits the Scandi vibe the most, but Brian doesn’t really like it. My favorites are #1, #2, #3, #8. #9. and #13. And yet #17 is SO TEMPTING for sconces. #6 is certainly more traditional but I don’t think that’s a bad thing – it’s just not as exciting as the others. And #5 has been seen a lot so I’ll probably shy away from that. Next up is ceramic, pottery or porcelain. All of those excite me in different ways. #2 is one that I’ve eyed for a long time and it might be time to pull that trigger. 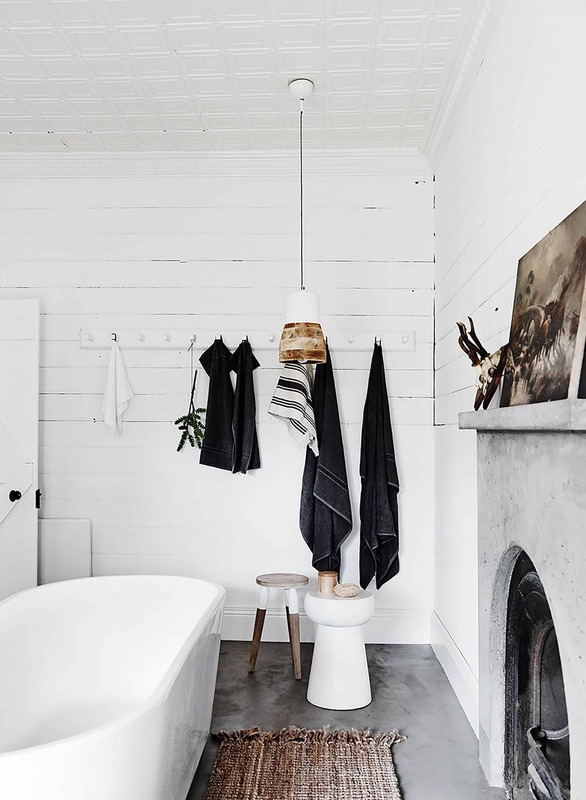 I love how simple and utilitarian (thus Scandi) #3 is but worry about the scale of it, and #1 and #6 are beautiful and could definitely make it in a bathroom. #13 is more of a classic old-world vibe and #14 is Mud pottery which is stunning in person (it looks a little cold here). Most of these do not give off very good ambient light, as they are more directional but that could be fine depending on where they are used. One of my strongest assets is also a big downfall – my openness to styles, and need for options. I wish I could be someone who could just pick a theme, style and finish and stick with it throughout the whole house. But I am not one of those people, because the more research you do into your options the more torn you can become. It’s a real battle over here. Stay tuned for the other 4 styles of lighting that I’m considering (some WILDLY different than these) then the ultimate lighting plan where I mix a lot of these together to be one big, yes you saw that coming, happy family. Any request or favorites right now? I’m feeling several of the ceramic ones, particularly number 2, and several of the wood ones. Me too! A lot of the fabric and wicker fixtures feel a bit too precious for me, personally. Hmm I’ve always been bothered by pendants on a chain with cord interweaved. Even when the fixture is modern I just find it so….pottery barn? I’ve tried to like ‘em but just can’t! I would go with wood. Fabric or wicker would be too hard to clean in a bathroom and if you want warmth in the bathroom, ceramic doesn’t do that for me. I love all of these!! very bummed they are so so soooo expensive eek but understand these are options for YOUR house lol #13 “java” from the wicker collection i looove but that website does not deliver to the US! bummer! The wicket ones are so warm and cozy! Rattan and wicker all the way. Warm and sculptural. I dislike the voluminous fabrics ones – they feel too “crafty” and messy for my taste. Question! 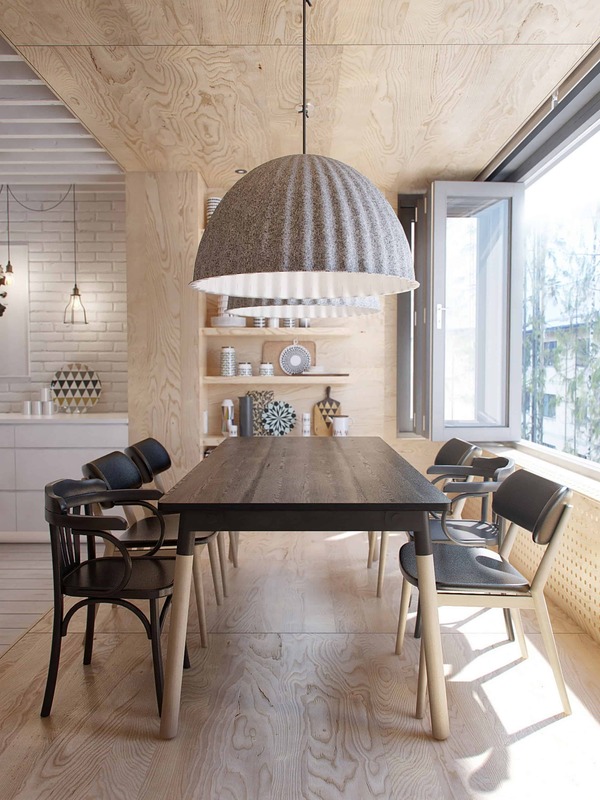 I’ve often see a single large pendant over a dining table and I love that look, but is a single bulb enough lighting for a dining area (even with other recessed lights)? And I know it depends on the wattage the fixture can handle and the lumen output of the bulb… But I’m so used to seeing a chandelier with 4-6 smaller bulbs lighting the same area (are those still “in” by the way??). PS – I love all of these options, especially the wood and wicker, but any of them will add so much texture and warmth and interest! I have a single large drum pendant from Rejuvenation over my dining room table, and it does well lighting the room. It has at least two bulbs in it, maybe three. I have a small dining room, though, but we also don’t have any other lighting in there. I love the idea of wood ones for the bathroom, so warm and just really fitting for this type of house! Love the wood and ceramic. Good luck choosing! My eyes are crossing now! I love the wood, the natural wicker (not painted) and the ceramic. Most of the fabric was a miss for me… but you always incorporate things that, alone, would be misses for me in beautiful and inspiring ways! love them all, but champagne taste on a beer budget over here…wish there were a few affordable options mixed in. +1. These are insanely beautiful, but so out of affordable range. Is it possible to list prices on images in advance so we don’t have to click all the links to see whether or not they’re affordable? What I love about the wood ones is that there is an option to DIY with the right shaped wood bowl. I love the rattan train and so badly want to get on it – whether it’s via a chair, pendant, whatever. BUT, can someone weigh in with experience on the dust factor? In my head I envision layers of dust in those tiny crevices. Is it just a matter of getting a good duster where the bristles can get in there? Is it a pain to keep clean or am I overthinking it and it’s really not that bad? Either way, I can’t get enough of this texture visually. Good luck with your choices Emily! 1. shape – does it need something flat and wide? A round ball? A Teardrop? A bell? 2. Is it the star of the room or a supporting player? 3. surface – matte or glossy? opaque or transparent? 4. color – should it be harmonize with walls and room decor, or be a complementary tone. Ergh, I’m *definitely* not a fan of the fabric ones. They look so sad and limp and soon-to-be-dirty to me :/ I agree with your husband about #11 of the woods, but I like many of the other wood ones, at least the ones without the fake-vintage glass appendages. Wicker and ceramic also have a lot of good options. If you’re going for warm, wicker > wood >> ceramic. If you’re going for authentic scandi, the opposite ordering. Lodge feel is obviously all wood, all the time. 😛 Wood and ceramic will be easier to dust. Earthquakes might be a reason to favor wicker, at least for chandeliers. Not fun to get clocked in the head with a giant hunk of ceramic or wood. I am digging the wood and ceramic. I love that you share all these sources! Agreed. Wood and ceramic combo all the way. With maybe a little wicker mixed in. Not loving the fabric options nearly as much. I love all of these except the fabric! I can definitely see you being able to choose some different options from each category and making it beautiful and cohesive without being so matchy match!! I like some of the wicker options but I wonder about keeping wicker clean over time, especially if you’re not using the house for longer spells. How hard is it going to be to keep it free of dust and cobwebs forming? As someone with a billion allergies, I think about these things. I’d love to see a post about how to combine different overhead lights in the same room. I have a smaller dining room with a more traditional chandelier (glass teardrops, etc.) which I like, but I’d like to bring in a more modern, small rose-gold Tom Dixon-style pendant light to hang in the corner above the reading chair. Is that too busy on the ceiling to have two hanging lights? 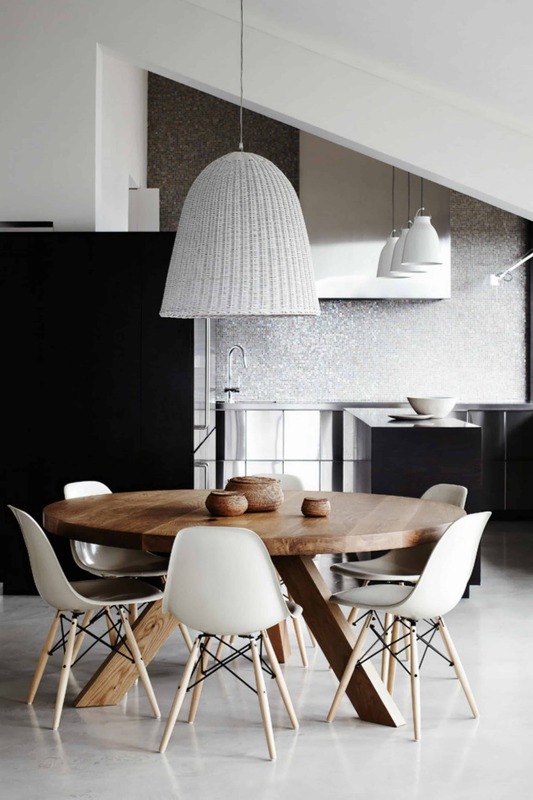 What about flush-mounted pendant in the middle of the dining room with a lower-hanging pendant over the dining table? Oh man! Each category has a stunner in it. #5 in fabric is killing it! #8 in ceramic makes me want to touch it really bad. Is that weird? #14 in wood and #11 in lace wicker are very very interesting to look at when not on. I personally believe in extra bright sources of light, so wood pendants are not functional for me, but so pretty to look at in daylight. I was also finally able to get rid of my fear of looking at bare light bulbs, so I can hang with wicker pendants these days. Took years though. Can’t wait for 4 more styles! I like finding older lighting fixtures and spraying them ivory white. I’ve done that for a few fixtures in my home and they came out beautiful. Its like an old soul with youthful glow. Wood is my fave in your designs. I’m always drilling over the amazing wood pendants or sconces you find and use. Happy fixing! Thank you for sharing the journey. How can you NOT want that last crackle pendant after watching the gorgeous video on their site on how it’s made? Winner. I’m a sucker for wood……and i love almost all of the ones you are considering! Ooo I’m leaning towards wicker or wood. I like how the natural tones warm it up. So surprised by the fabric hate. I am obsessed with #5, but several look chic. But… they might also be hard to keep clean. 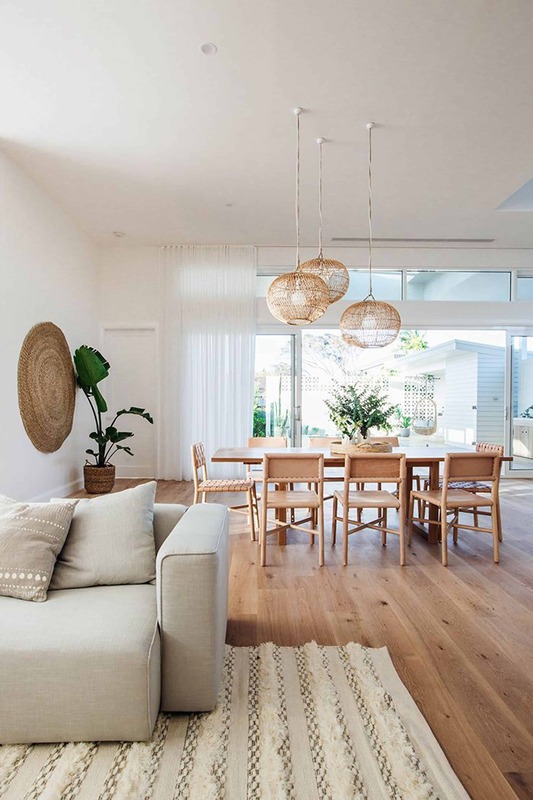 Rattan/wicker lighting has always seemed cheap to me, perhaps because I’ve seen a lot of it and it always seems slightly unbalanced in pictures. Although I could get behind #3, I think I prefer rattan chairs or baskets (some of which I like because of the warmth) to rattan lighting. Agree with some of the other comments about it being difficult to keep clean. I love the shape of #5 fabric, but again there’s the issue with keeping it clean. I’m sure I’ll like whatever you end up choosing; even if it’s not quite my taste and what I would do in my own home, I enjoy seeing you push the boundaries. Wow! So many great samples. My favorites are #’s 3-4-8 in the wicker, #’s 1-5-18 in the wood and #’s 2-5-11-15 in the ceramic. There picked so many cool fixtures. I didn’t love the fabric selection but I do see where they would add interest. If it is Scandi, I like #9 Under the Bell. Sconce #1- the ‘lodge sconce’- is a stunner and I would love to see this mixed into one of the baths! What a beautiful way to bring warmth! Loving the wood options!! Yummy!!!!!! I’m searching for a wicker pendant for my outdoor patio dining area right now. Thanks for sharing those options as well!! You’re always a wealth of information!! 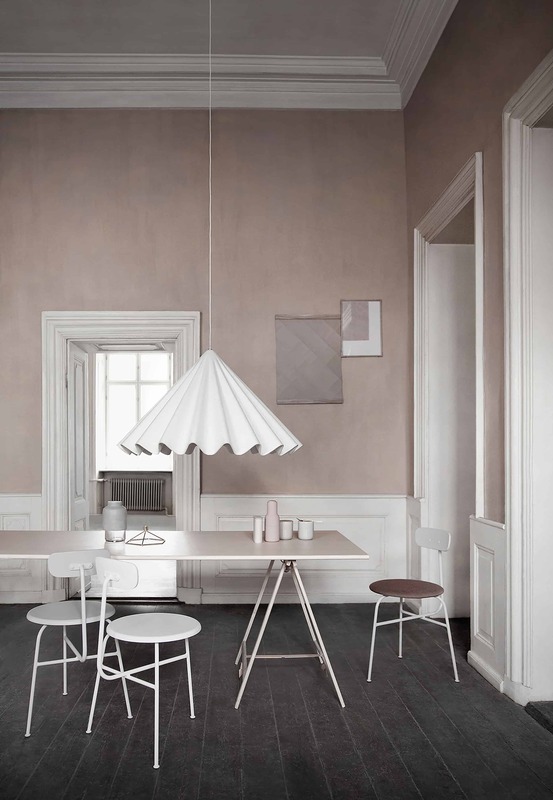 Interesting ideas here: I like the softness of the fabric, especially #5 & #6 for the dining area. Wood makes a nice addition in the bathrooms for sure. And I think a bit of streamlined wicker is necessary in an Emily house! Although I really like the look of handmade ceramic pendants, the style is colder and not as fitting for the setting here.